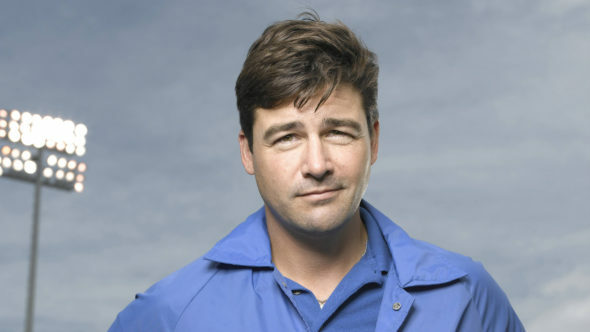 Friday Night Lights aired for five season on NBC before it ended, and Kyle Chandler reprised his role of Coach Taylor for a PSA. The PSA was for Alamo Drafthouse Cinemas, which are located in Texas. During the spoof, Coach Taylor is trying to give his usual inspirational speech as people talk and text on their phones. At the end of the short clip, he looks at the screen and tells people to shut their phones off. Kyle Chandler now stars on Bloodline, which airs on Netflix. Check out the PSA clip below. Were you a fan of Friday Night Lights? Tell us what you think.